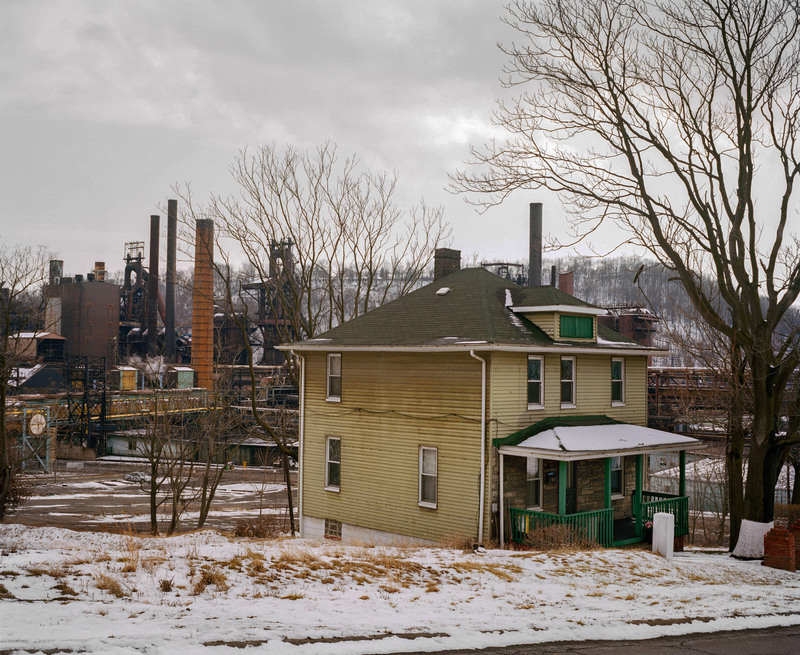 March, 21st, East Liverpool, Ohio, USA : The Weirton Steel Plant near East Liverpool Ohio. In it’s hey day Weirton Steel supplied steel to institutions all over the United States and abroad. Today Weirton Steel employs a tiny fraction of workers from the area than it did when it's steel was in demand.